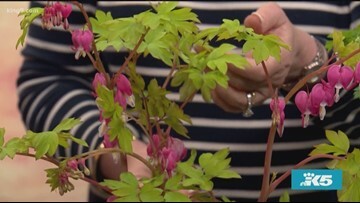 The gardening guru gives us need-to-know info on one of the most popular spring blooms. The Gardening Guru himself gives us need-to-know info on one of the most popular spring blooms. Ciscoe Morris reveals his favorite spring blooming perennial. Ciscoe Morris shows us how you can harvest this superfood in a container. 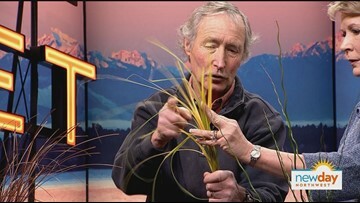 Ciscoe stops by to show us how to grow this super food in our own yards. Snowmageddon may have dealt your garden a beating, but Ciscoe is here to bring it back to life. Improve your garden with our resident expert! 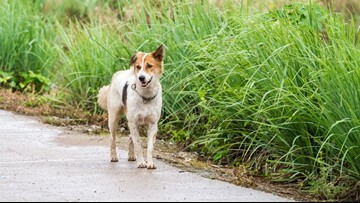 Gardening guru Ciscoe Morris shares tips for keeping your furry friends safe while playing outside. 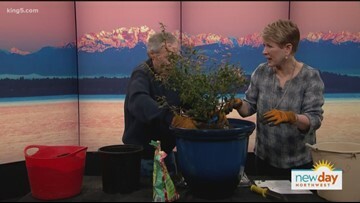 Ciscoe Morris shows us how to plant and care for Daphne odora. The countdown to spring is on! 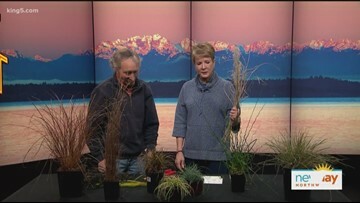 Ciscoe Morris shares what you need to do to get your garden spring-ready. 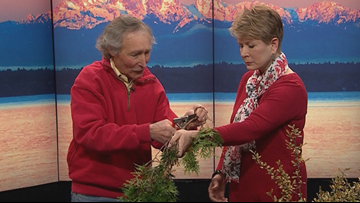 Ciscoe Morris shares his tricks for caring for live Christmas trees! Growing (and eating!) mushrooms is a breeze with Ciscoe's nifty mushroom kits. 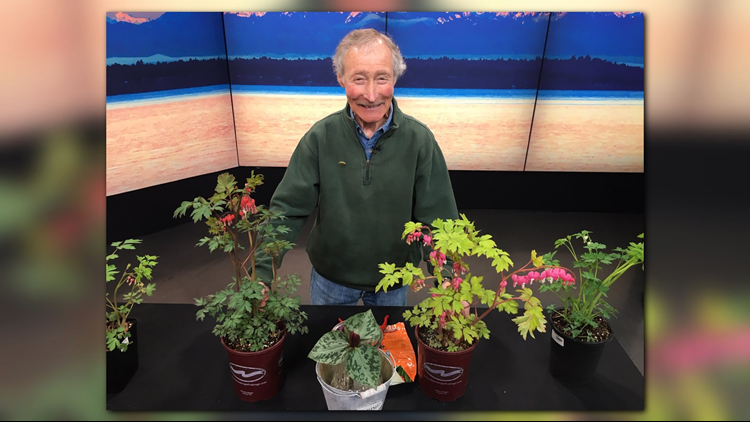 Ciscoe appears on New Day to showcase beautiful shrubs and trees that add pops of colors to your garden, while also providing food for your local birds. Gardening with Ciscoe - Dahlia edition! Ciscoe gives his tips on keeping your Dahlias healthy in the wintertime! John Oliver's Last Week Tonight loves gardening expert Ciscoe as much as we do. Ciscoe Morris returns with more gardening expertise! Today he shows us how to care for Allium in our gardens. If you’ve always dreamed of having a fruit tree in your own backyard but were unsure what to grow, Ciscoe Morris has an easy and delicious option! He's a big fan of espalier fruit trees because they look great and are easy to take care of because they don’t grow very tall! Ciscoe Morris offers advice on how to successfully grow and nurture African Violets. 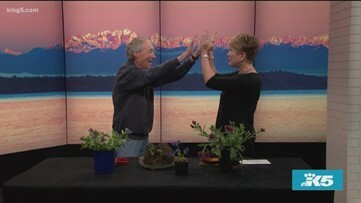 Gardening expert Ciscoe Morris discusses spring gardening.